Are you looking for specialists in Shower Seats in Shropshire? 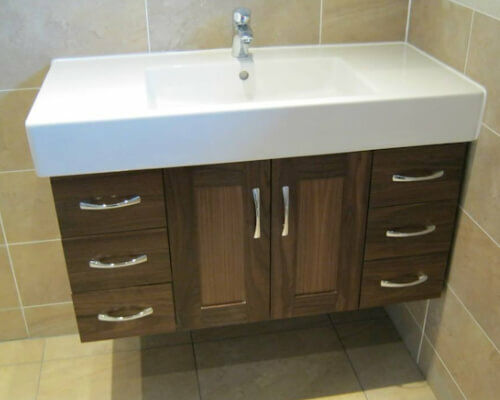 If so, don't hesitate to get in touch with the professional team at Shropshire Bathrooms, Kitchens and Tiles. Call us today on 01952 256 683, you won't be disappointed with the services we provide. When it comes to Shower Seats we are very experienced. So if you live near Shropshire call us today for further details. Based in Telford, we are willing to travel throughout the whole of Shropshire and the surrounding areas to provide you with great bathrooms at a price that won't break your bank balance. We have many customers from the surrounding areas of Shropshire who come to us for our expertise in Shower Seats so call today. 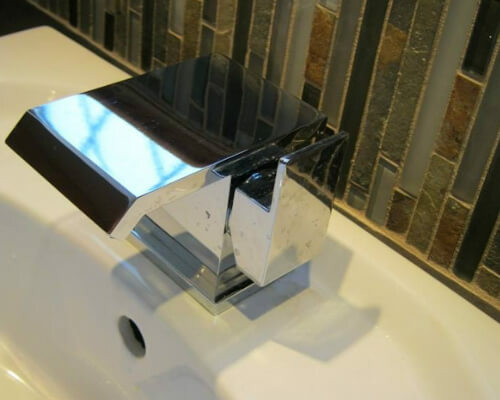 To find out more click on the 'About Us' link provided on this page!For complete bathroom installation and renovations including plumbing, tiling and plastering you can't go wrong with us! Book our services today. We offer a wide selection of suites from many different manufacturers and we specialise in wet room installations. Don't hesitate to get in touch for Shower Seats specialists if you live near Shropshire by contacting us via the phone or the details on this site.